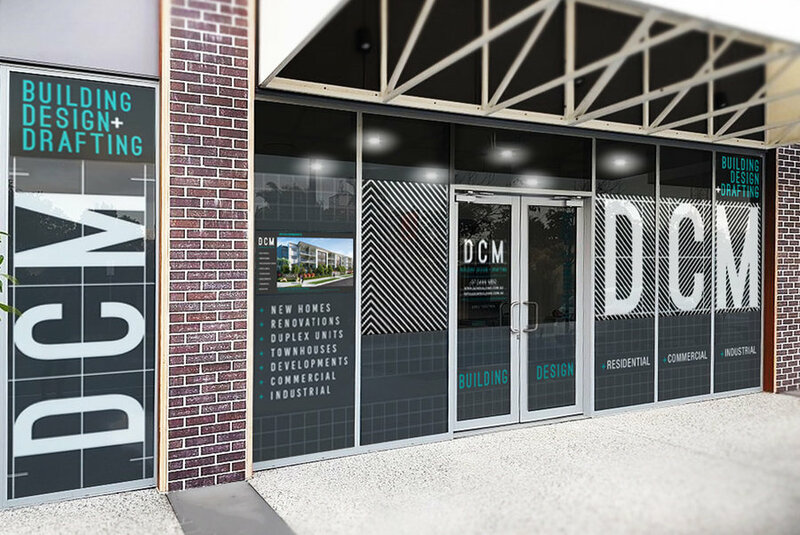 DCM Building Design Office is located at 14 Bermagui Crescent, Buddina backing onto Kawana Shoppingworld. 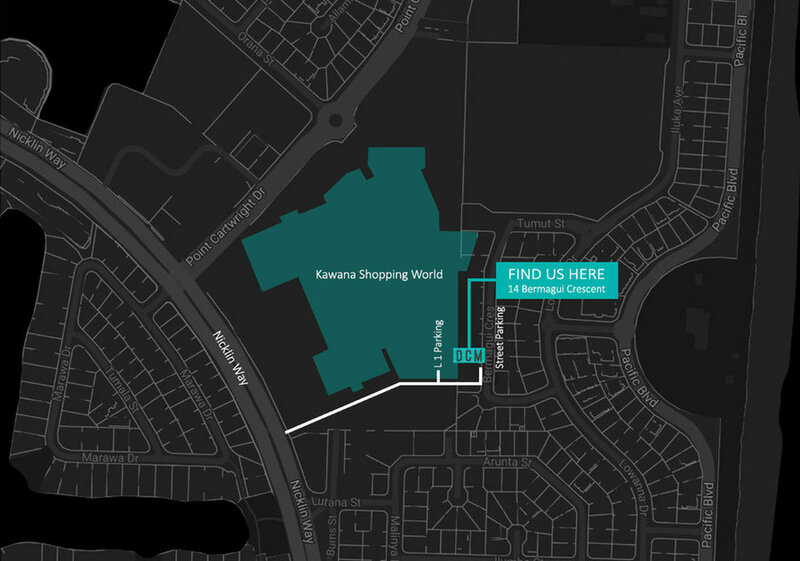 For directions refer to the Map Image provided entering Kawana Shoppingworld complex from Nicklin Way. Parking can be found on Level 1 Carpark or alternatively on street parking in front of the office subject to availability.